If January is supposed to be a quiet month then I can’t wait for the rest of the year because this was a fantastic way to start my Foodie year. 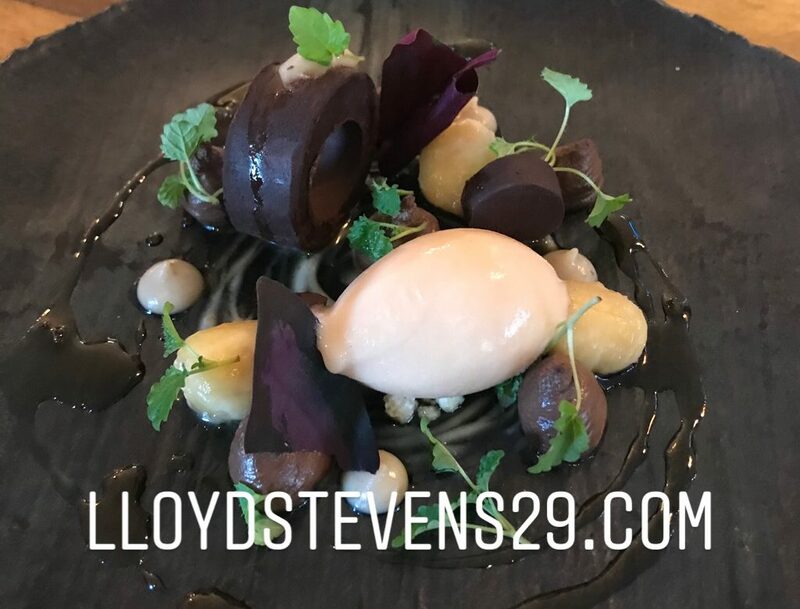 This month consisted of a return to fabulous Greek & Turkish restaurants , a first visit to a 2 AA Rosettes/Bib Gourmand restaurant in Essex , a visit to a newly awarded Michelin Star restaurant & a return to an Essex pub for a complimentary lunch. We began with a return to Suvlaki in Shoreditch for another fantastic Greek feast. This is a great little restaurant where the food and service is excellent and should definitely be on your list of places to eat. The following week we visited the fabulous 2AA Rosettes / Bib Gourmand Galvin Green Man for an absolute treat. This is a fantastic family restaurant & pub serving excellent food which is also unbelievable value for money. This place is a real credit to the Essex food scene and somewhere I would highly recommend. The following saturday took us to Shoreditch for a visit to the newly awarded Michelin Star restaurant Brat for some amazing basque inspired food cooked on a wood fire grill. The flavours are simply amazing and along with the fabulous service it’s not hard to see why this place received their prestigious award. On the last weekend of the month it was time for a long overdue return to Oklava for some truly fantastic Turkish/Cypriot cuisine. The food inspired by the amazing Selin Kiazim is just heavenly. Definitely a must visit. So there you have a really great start to the year and stand by for it to continue into February with some fantastic places already lined up. Very jealous you have been to Oklava! It’s on my list to go. All that food looks so amazing! Oh, all this food just looks and sounds delicious! Definitely making me crave some yummy Greek food! I know where I will be heading if I ever get the chance to visit your way! Always love seeing what food and drinks you have wined and dined on! That’s lovely that they offered you a complimentary meal as a thank you! Reviews definitely help sway me to try somewhere new to eat. Hopefully the rest of the year will live up to your foodie January!